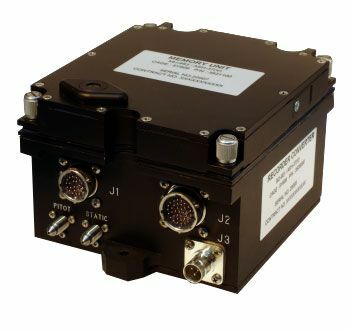 Able to operate in conjunction with the Digital Aircraft G-Meter, this device allows for airframe, power plant, and systems monitoring throughout the aircraft. Expanded channel and protocol options are easily added by including additional devices. Life extension for proven aircraft requires a data acquisition and fatigue measurement solution. We provide the solutions for your measurement and logging needs. Have questions or need a quote for the Data Recorder? Complete the form below and someone from our company will be in contact with you soon.